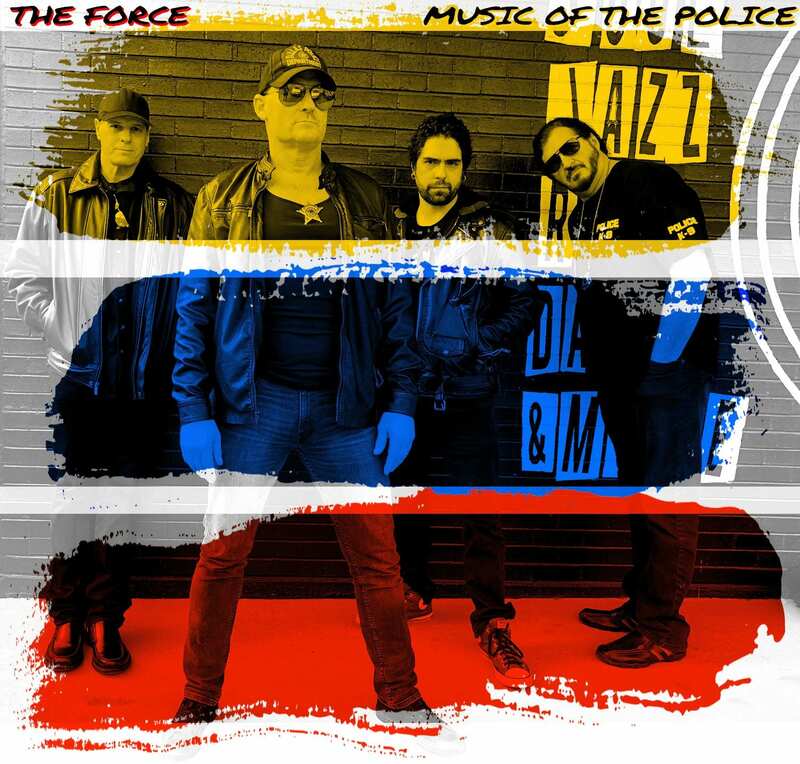 Come hear this awesome Dallas-based tribute to the music of The Police. No cover. Plus, $10 Pizzas, $13 Domestic Buckets and $4 Bomb Shots 7pm-close! Joseph is playing a fun happy hour to kick off Friday night. Joseph is a singer/songwriter and vocalist for Gym Class Heros. Opening for Fast Lane is Redline Drive. 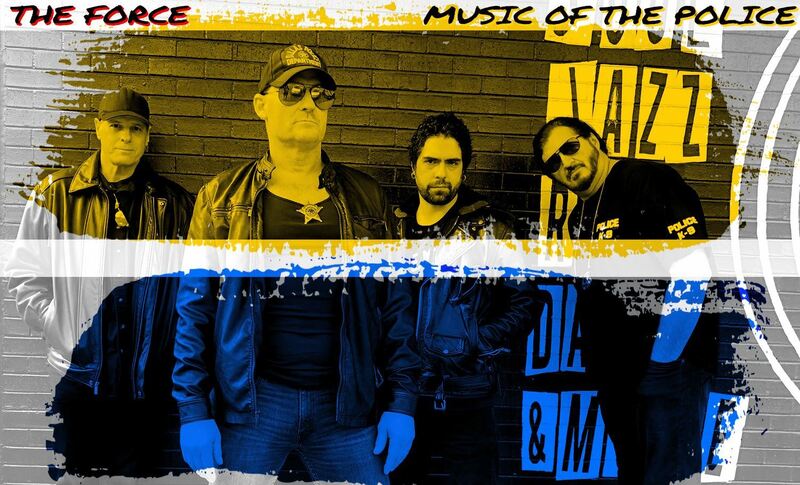 Frontman Scott Kimes was inspired to bring together a band in the style of the iconic 70’s and ’80s glam/metal rock bands we all remember and love. The goal was to find something unique, and outside the generic radio rock heard today and to bring great rock songs full of feeling back to the radio. 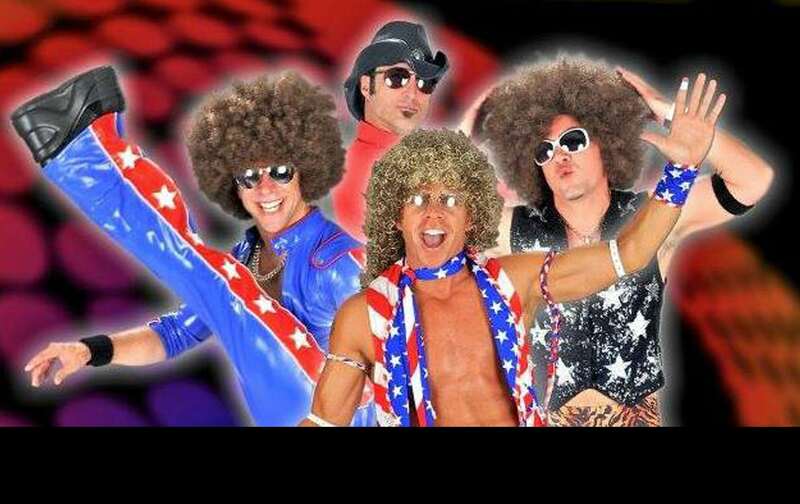 Redline Drive is a band that loves to have a good time and bring back that classic rock experience that everyone loves! Plus, $11 Cadillac Nachos and $5 Tropical Trash Cans 7pm-close! Swan Song is the longest-running live Led Zeppelin tribute act in the southern United States, bringing back all of the original band’s tricks and tools with surprising accuracy. Just close your eyes and you’ll be beamed back in time with the incredible replication of Led Zeppelin’s music. From the loud guitars and screaming theremin in “Whole Lotta Love” to the bow-playing wizardry of “Dazed And Confused” to the soft-and-sweet acoustics of “That’s The Way,” there’s nothing like experiencing the music of Led Zeppelin performed live the way only Swan Song can. They are truly a must-see! 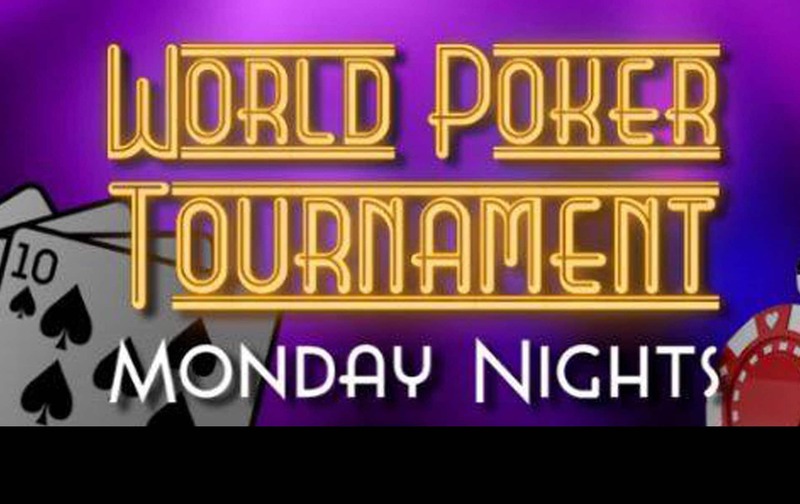 Plus, $10 Cadillac Nachos and $5 Tropical Trash Cans 7pm-close! 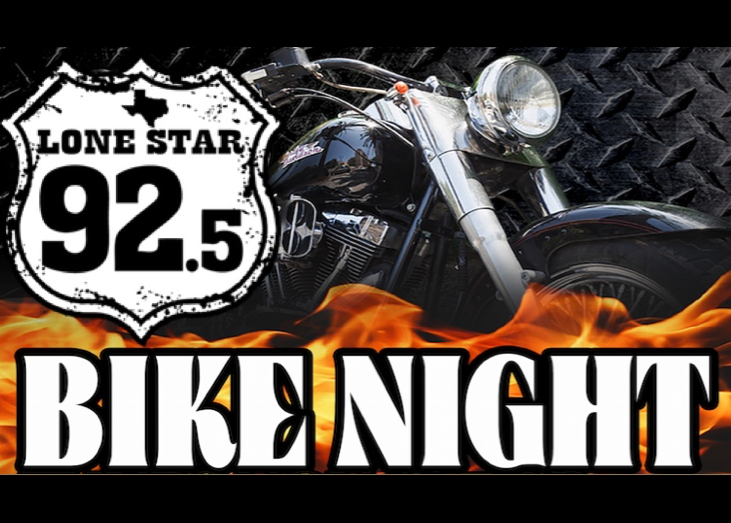 Hop on your bike and join host Randy James and the Lone Star 92.5 crew for KZPS’ Bike Night at Fat Daddy’s from 7-9pm. They’ll have their live broadcast going and some fun merchandise giveaways and prizes for you. Plus, we’ll have Stevie Ray Vaughan tribute, Texas Flood, starting at 8pm. $10 Pizzas, $13 Domestic Buckets and $4 Bomb Shots all night too!